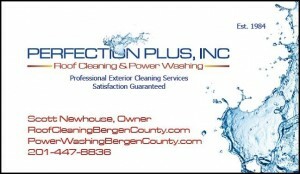 Professional Power Washing in Bergen County NJ | Perfection Plus Inc. 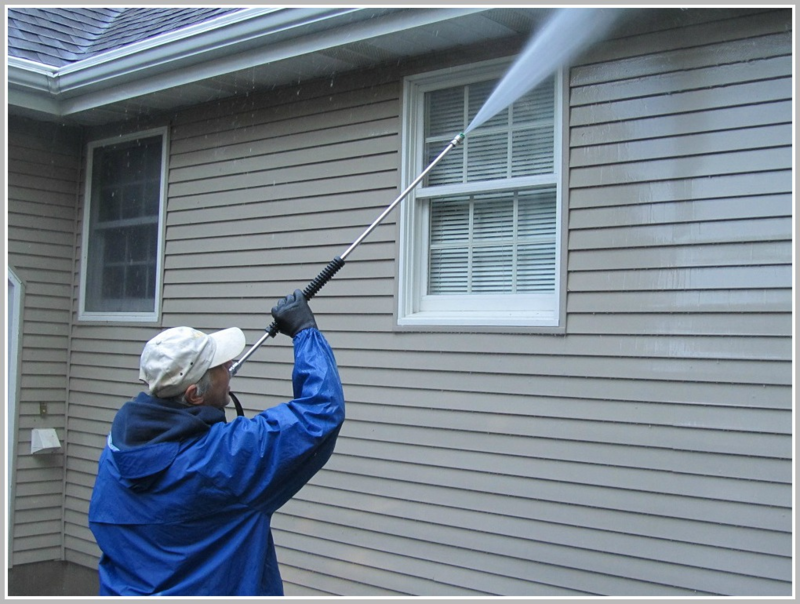 Perfection Plus Inc. has been gently power washing houses in Bergen County NJ for over twenty five years. We bring the same high quality standards and customer service that we are known for in painting, to Power Washing. 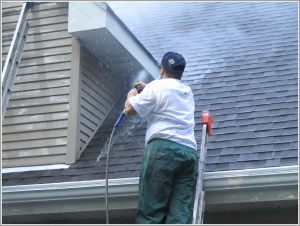 We have dedicated ourselves to providing safe superior exterior cleaning services to home and business owners alike. We are serious about Power Washing. We are constantly reviewing all the current cleaning products, trends and application procedures. When you hire Perfection Plus, you get Perfection Plus, all jobs are run and supervised by the owner. Whether you need to have your entire home, deck, driveway, sidewalk’s, pool surround, or patio cleaned, we can do it professionally. Perfection Plus offers exterior cleaning services for everything around your home. Nobody can offer a better cleaning solution. Are you looking to sell your house? Power Washing is one of the most affordable ways to increase a home’s value. It’s a great, inexpensive way to make a lasting first impression with potential buyers, and increase your homes overall worth. 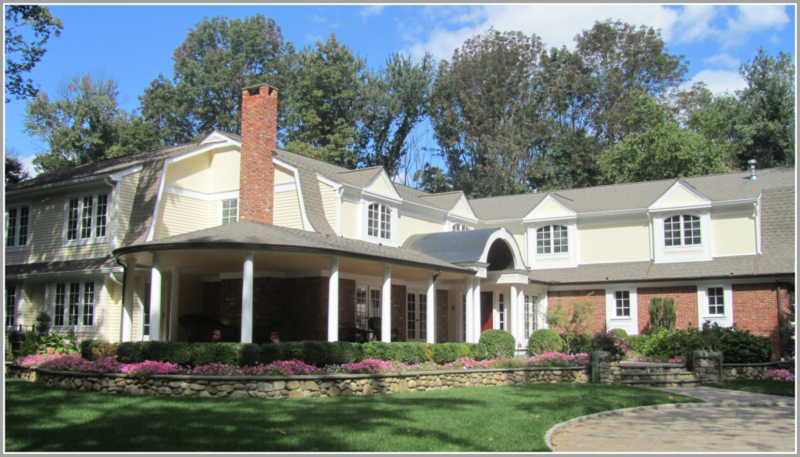 Let Perfection Plus of Bergen County make your home stand out from the others. Neighbors and house-hunters will notice the dramatic improvement. We provide nothing less than the best in quality Soft Washing and Power Washing services for your most valued possession. There are very few limits to the power washing services Perfection Plus provides, so please feel free to Contact Us for all your exterior cleaning needs, whatever they may be. Click here to visit our Power Washing web site.